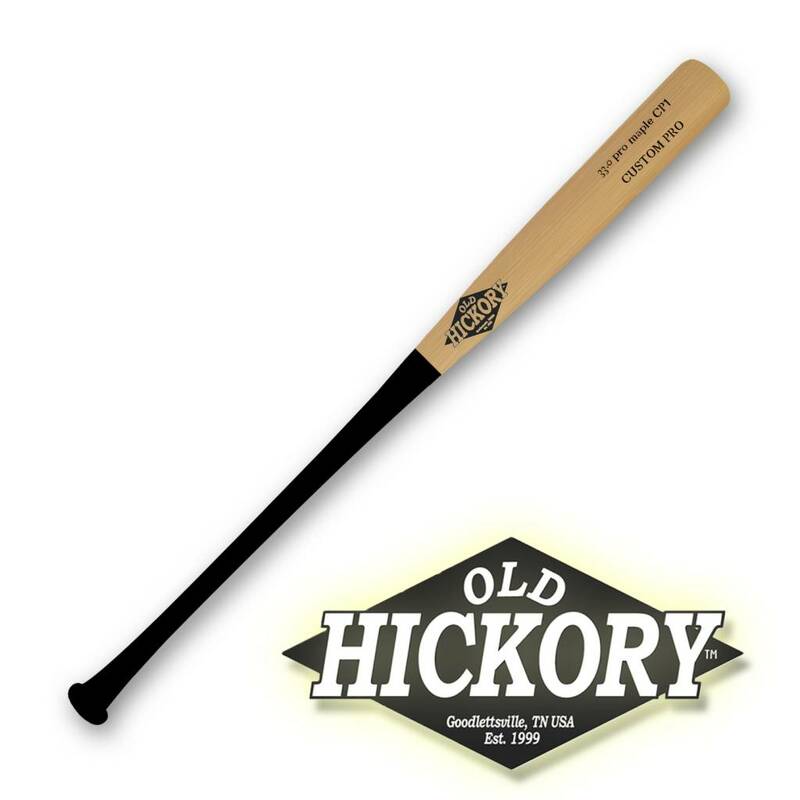 The Old Hickory CP1 is cut to the I13 profile. The CP1 features a long, large barrel with a huge sweet spot. The barrel tapers into a medium handle with a flared knob. 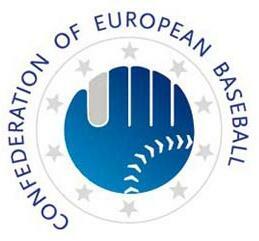 The CP1 is a classic big barrel bat that is widely used by professional players.